Alaska cruise-goers, listen up. It’s almost February, and many of you have made plans to visit the 49th state this summer. But have you extended your stay? 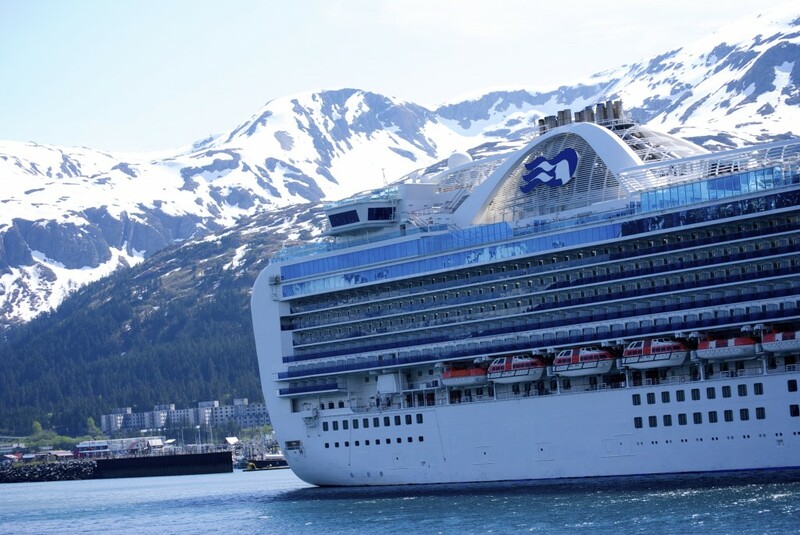 Most Alaska cruise passengers take the well-known Inside Passage route, embarking on the southern end from Seattle or Vancouver; and on the northern end from Seward or Whittier. It’s a lovely journey that winds into fjords to view glaciers, cruising along pristine forestland to spy bald eagles and the Tongass Rainforest, stopping at a number of Southeast Alaska communities as ports of call. It’s a journey to remember, all right. But is it the journey of a lifetime? A different environment. An Alaska cruise focuses on points in the Southeast region; a rainy, forested area with enormous evergreen trees and a culture of fishing, boats, glaciers, and all the wildlife therein. Exploring Alaska’s other areas, via rail, air, or car offers and excellent opportunity to compare and contrast what you’ve seen as the trip progresses. Stretching one’s legs. Many, many times I’ve witnessed children melt down toward the end of an Alaska cruise because they’ve been over-structured and under-stimulated, play-wise. Yes, some may argue that kid-clubs offer plenty of play time, but the opportunity to allow kids a free-for-all on a land-based playground, hiking trail, or at a campsite offers benefits for their little bodies, minds, and souls. Not to mention the adults will benefit from some exercise, too. It doesn’t have to be expensive. Have an independent streak? 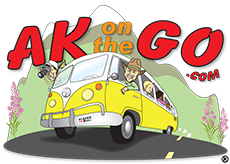 Rent a car or RV and hit the highways near Anchorage, the closest large city to Seward and Whittier. The chance to road trip at your leisure, stopping along the way for hikes or bike rides and campouts, is the perfect way to lower costs and raise the fun meter. 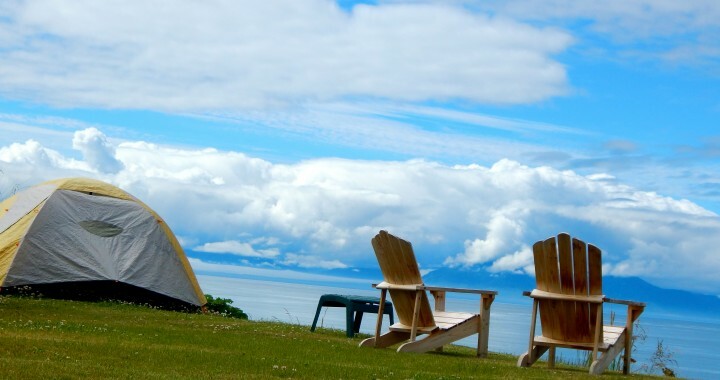 Alaska’s state parks and national forests offer tons of access and free or low-cost activities for the whole family, from guided nature hikes to overnight stays in public use cabins. Need gear? Check out Alaska Outdoor Gear Rental. From kayaks to bike helmets and camp stoves, they’ve got it all. Big-ticket items are readily available. Didn’t see that bear? Have a desire to see Denali up close? 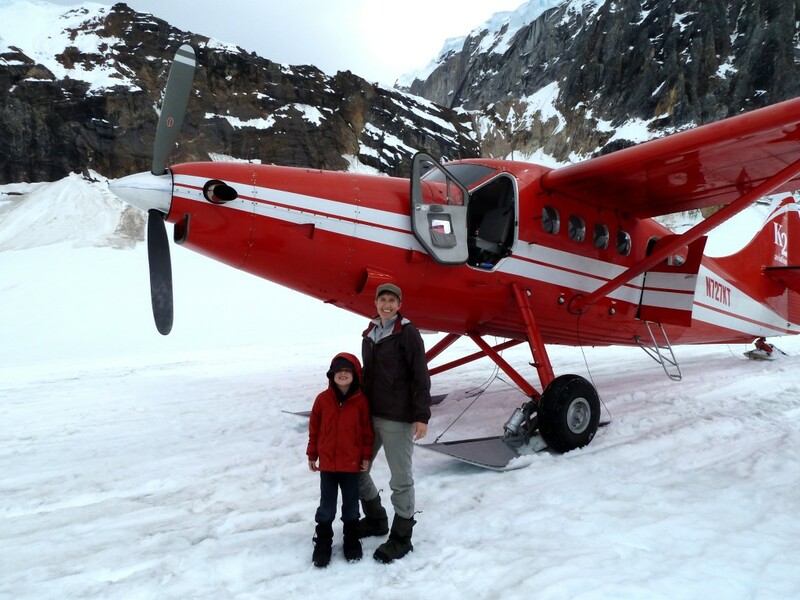 Anchorage is the perfect place to take a day trip out to places where the wild things roam, via small plane, and those same small planes can whisk you and the family to a wondrous day of flightseeing Denali National Park. Post Alaska cruise options also include Alaska Railroad adventures like the Spencer Whistlestop day trips where rafting, kayaking, hiking, and glacier-ogling are found in one remote location. Tour companies are abundant. While most Alaska cruise lines do indeed offer pre- and post-cruise options, many visitors want to mix up their extra days with shorter tours and less people. 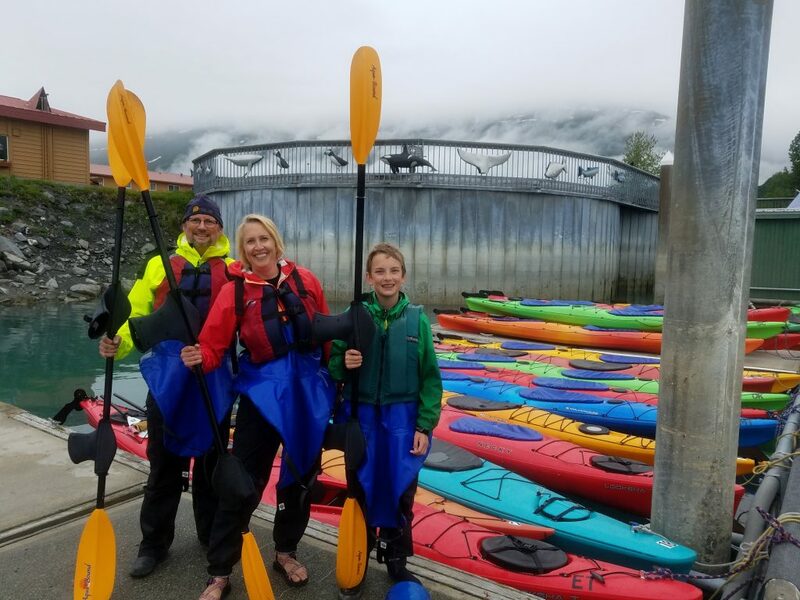 We are big fans of Salmon Berry Tours (and I occasionally guide for the company), an Anchorage-based company that has a diverse range of day cruise options to fit budgets, family sizes, and time. They even offer a ‘Choose your own adventure’ tour that is great for people not wanting the usual experience, or have specific interests. A full slate of tours, from photography to fishing, can be found HERE. Need more information before you decide? Check out these past posts that may help. Posted in cruising alaska and tagged Alaska cruise, Alaska with Kids, Cruising Alaska With Kids, Family Travel, travel Alaska.